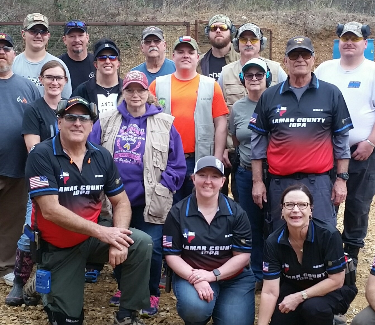 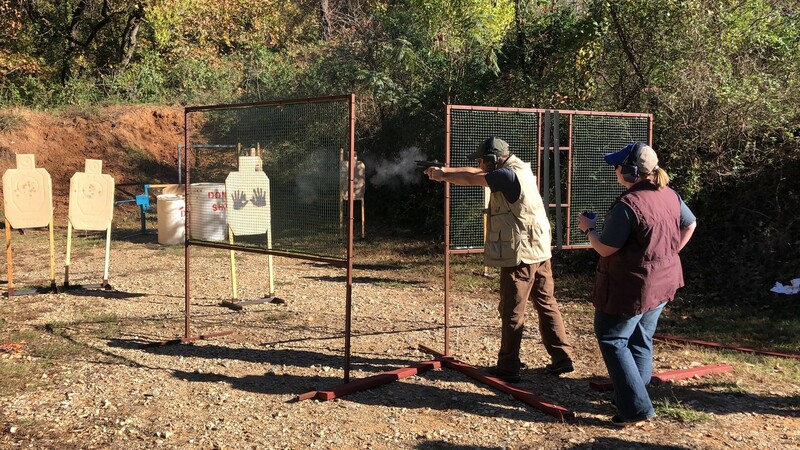 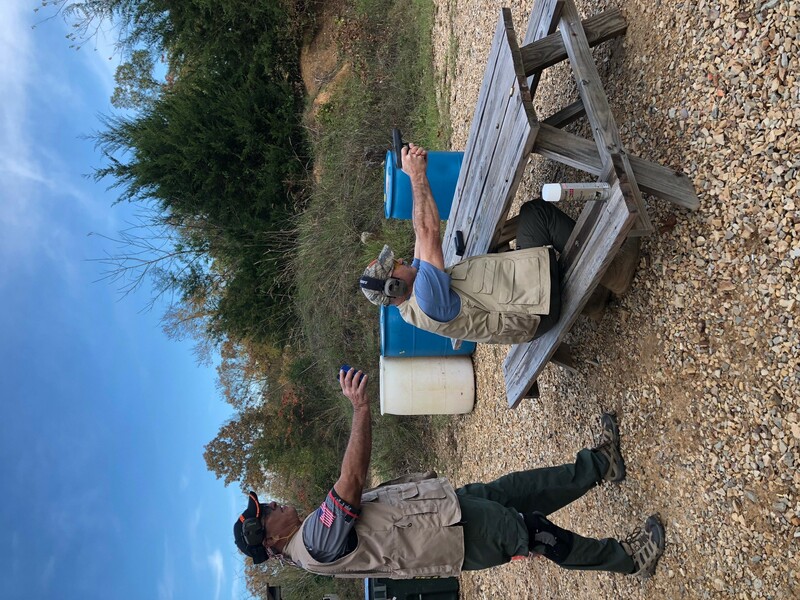 Lamar County IDPA is a gathering of shooting enthusiasts meeting for challenging shooting experiences designed to sharpen your skill set with both semi automatic handguns and revolvers. 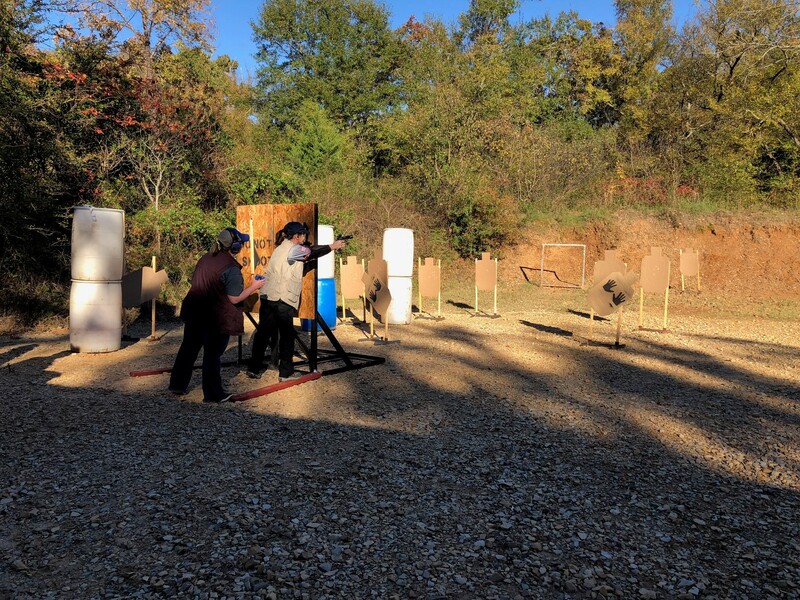 There are 4 pistol bays for scenario stages and a long range area for standards stages. 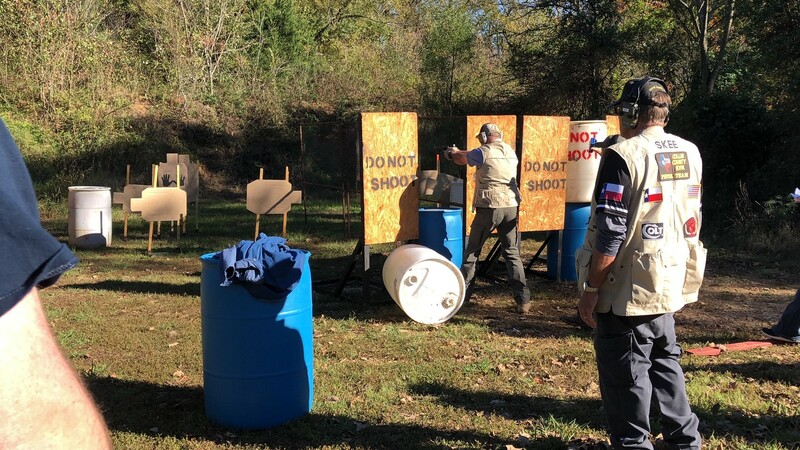 Regular matches are held on the first Sunday of every month when weather permits.